Competitors will get their first taste of action at the Yas Marina rallycross track, which incorporates part of the Grand Prix circuit that the FIA Formula 1 World Championship use. 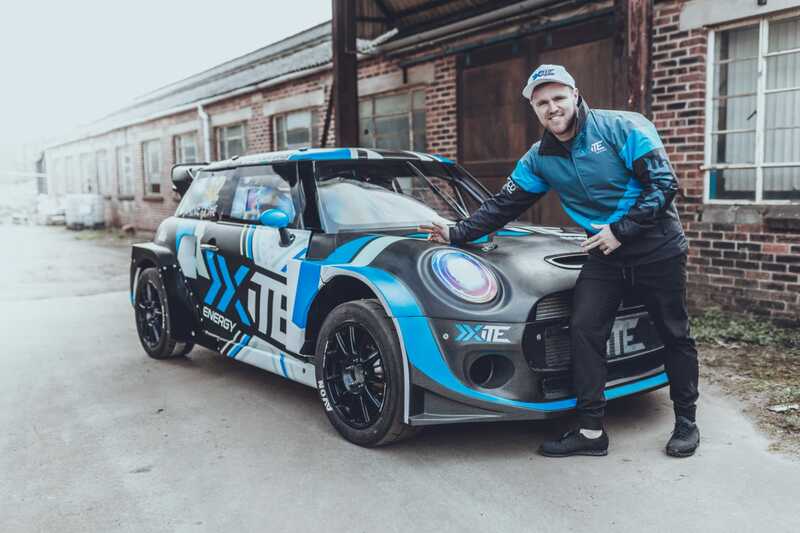 XITE Energy-backed Bennett has already had a brief experience of the track after helping out with the launch of the circuit in March, giving VIP and media high-speed rides in the XITE Racing Ford Fiesta. 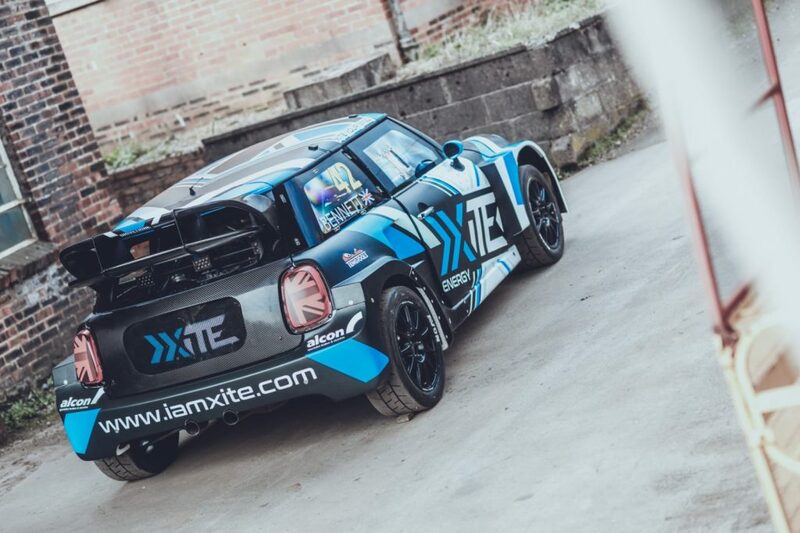 For 2019 Bennett returns with an upgraded version of the XITE Racing MINI Cooper SX1 and a new look as he switches away from a mainly white car to a black base. Bennett will be up against sixteen other competitors this weekend as World RX steps in to a new era for the series with no manufacturer-backed teams entered for 2019, leveling the field and presenting a more equal opportunity for all drivers to progress to the finals. What work has been done to the car since your first shakedown of the season in February? “The shakedown for us was a combination of all the updates we had planned in 2019, and to see the true performance gains. What are your expectations for the weekend ahead? 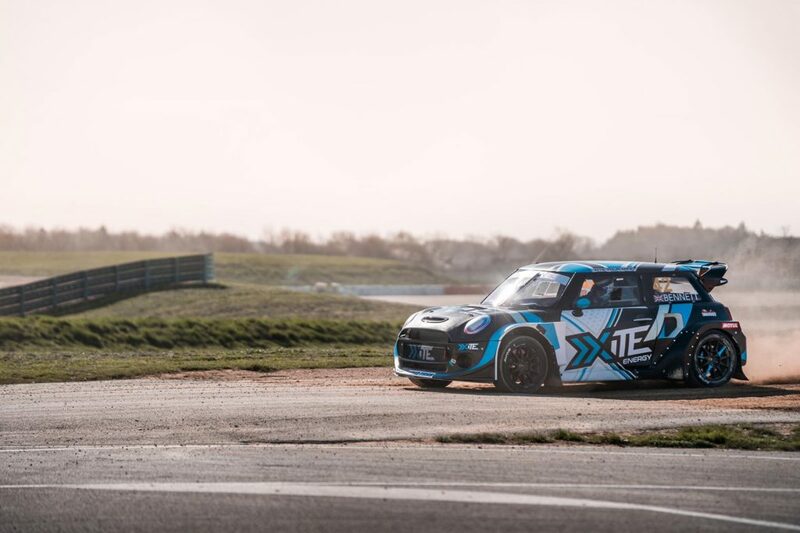 “We have high hopes, the XITE Racing Mini Cooper SX1 is performing very well and super fast in comparison to last year. “I also head in to the weekend with some basic knowledge of the circuit from the World RX of Abu Dhabi launch last month. How do you think the weekend will pan out across the field? “Hard to say, people have for sure pushed hard with their cars, knowing there is a chance of winning now with VW gone! “It will be interesting to see whose had the biggest gains and I’m sure that will show on the track. With no manufacturer entries this year do you expect the racing to be closer? XITE ENERGY was created to by the need to have an energy drink that aligned with its fast paced and innovative surroundings. New science educated that smoking is harmful and caffeine and sugar isn’t what prodvides energy. Yet here we are 10 years after the launch of the energy drink industry and the drinks have failed to keep up with technology and its advances.